All Posts Tagged With: "Lip Gloss"
Introducing MAC Mineralize Glass. Available in stores March 6, 2014 in the permanent line. Your lips can be the ultimate style statement. Introducing Mineralize Glass, a sophisticated new Lipglass infused with nutrients that envelop lips in luscious color. Enhanced with a 77-Mineral Ferment Complex, Mineralize Glass keeps lips soft and silky, providing a luminous, modern shine. The comfortable formula smoothes on with a plush applicator designed to hug every curve of your lips. 12 shades in stylish new packaging keep your pout polished in a pearlescent shade perfect for every mood. 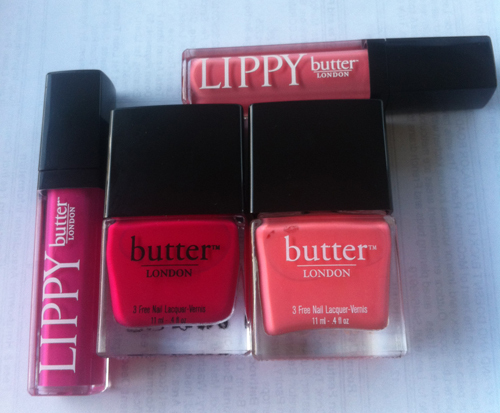 What’s HOT in the world of nail polish these days is the British Butter London. 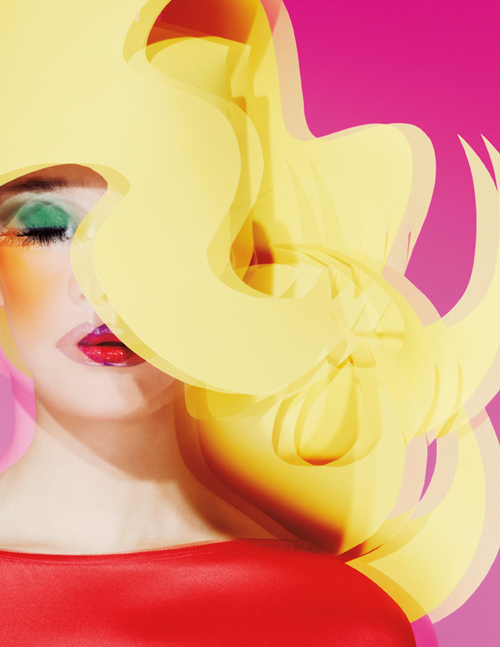 Super rich pigments and runway material shades. The Butter London nail polish contain NO Formaldehyde, NO Toluene, NO DBP. 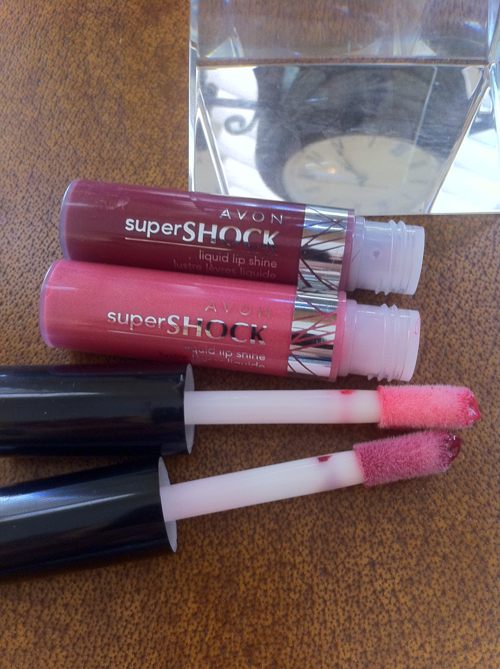 The latest makeup from AVON is the Supershock Liquid Lip Shine. I find this lip gloss collection very silky to apply and super glossy. I have tried the Pumped Up Plum and Tickled Pink shades but have my eyes on the Popsicle shade which looks like watermelon red to me. The lip shine applicator is over-sized and very impressive. Expert Makeup Tip: “I love the versatility Supershock Lip shine offers…To create the perfect pout, use the new Supershock applicator for a bold, high impact look.”-Jillian Dempsey, AVON Global Creative Director and Hollywood Makeup Artist. Available June 2011 for $8 exclusively through AVON representative. My latest great lipgloss find: Buxom Lips in Debbie a light coral pink shade. It’s not greasy, it’s cooling, long lasting, smooths the lips for and I love it. Buxom is a Bare Escentuals prodigy. In terms of plumping I’ve always been a skeptical to whether plumping lip treatments or lipgloss works or not. Also I have full natural lips already so I never see whether its the lipgloss or maybe I was just born with it LOL. All I know it feels & looks good. Isn’t it what’s it all about? 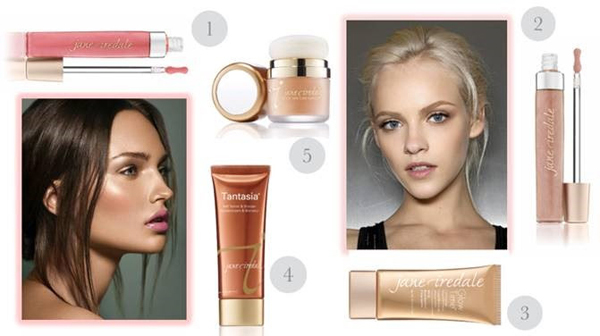 Beauty Obsessions: Lip Gloss & Body Shimmer. I’m currently obsessed with Urban Decay Lip Love Honey-Infused Lip Therapy a lip tint infused with a honey flavor, natural oils, and collagen-boosting vitamin C. I smelled it in ULTA and I LOVE the honey smell and it also seems to have nice ingredients such as: jojoba, and apricot kernel seed oils that work together to moisturize, replenish and promote cell turnover. This is the same honey scent as Urban Decays’s old classic Sparkling Lickable Body Powder in Honey which I’ve been using for years now. Urban Decay Lip Love Honey-Infused Lip Therapy smells yummy! Lip Treatment. I’m not an organic freak but every once in a while I do get conscious about all the chemicals I inhale just to get my lips glossy. 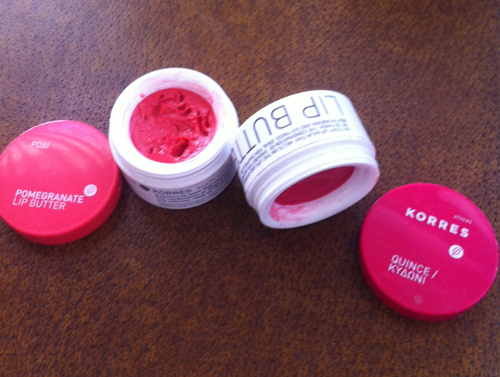 My latest find for a more natural lip gloss is KORRES lip butters. Formulated without Petro-Chemicals and Sulfates. Favorite shades: Pomegranate (sheer coral) and Quince (sheer rose). 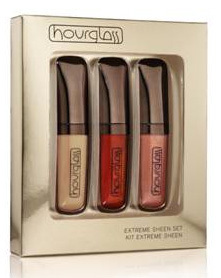 Hourglass extreme sheen kit is a limited edition set containing mini trio of the newly repackaged extreme shin lip glosses, $45 US. Hourglass extreme sheen kit, shades: CHILD (new), IGNITE, SIREN. 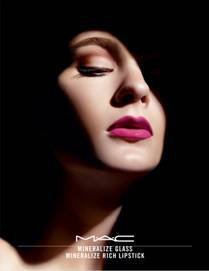 Introducing the new MAC Dare To Wear collection! By MAC: Our own Lady Gaga mobilized legions of you to DARE TO WEAR…and it’s created a wave of energy, excitement and outrageousness all around the world! Join the brigade of loud-and-proud who daily dare to declare their own individuality. High-powered pigment and holographic pearl create a crazy-intense, shine-saturated gloss, combined with Pop Eye Shadow shades, as over-the-top as Lady G Live! Inter-dimensional one-coat colour on the first stroke means there’s always an encore! Creamy soft application grabs and sculpts, gel structure molds and has a bouncy feel – pure exhilaration, it’s a personal high! More and more of you, every minute, every hour, every day, not afraid to DARE TO WEAR. Bravo!